Hi and, firstly, congratulations on your engagement! 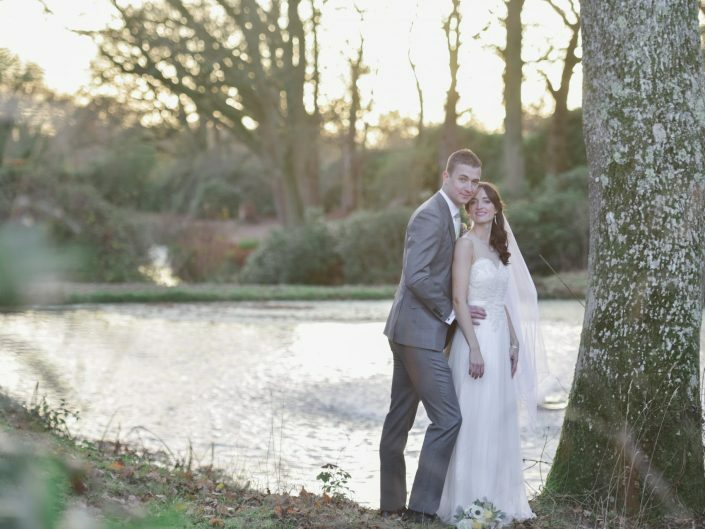 We love a wedding and we love being one of the longest established Sussex Wedding Photographers! You are now undertaking one of the most exciting, fun, challenging and probably costly events that you are likely to go through as a couple. 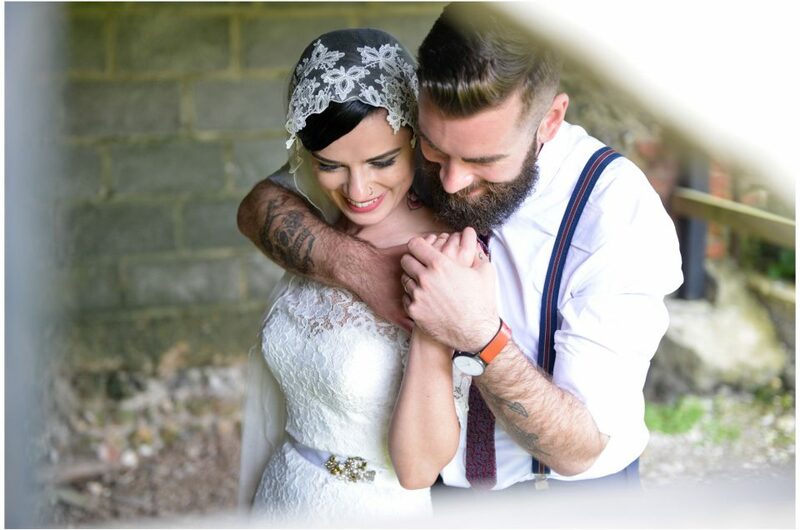 Your wedding photographs will be remembered for many years after the event and can serve as a great excuse for you both to cuddle up and relive your day. 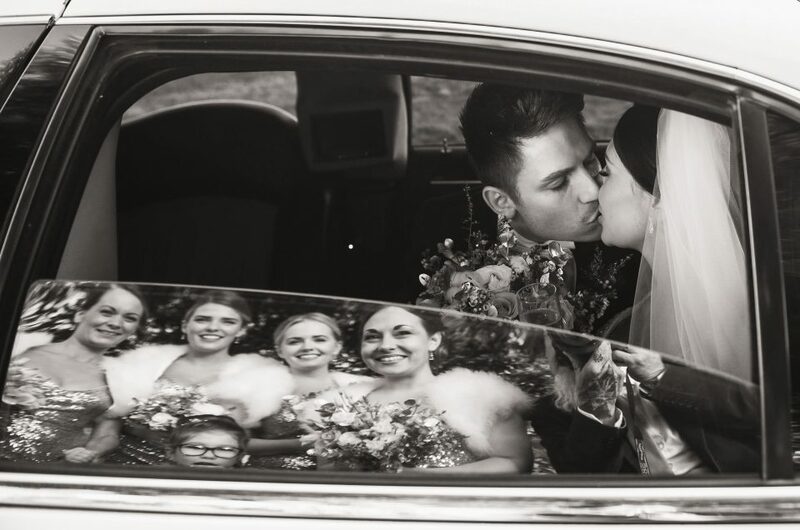 As a Husband and Wife photography team we understand this and absolutely love being part of a couples wedding day. 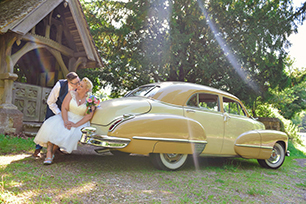 Your wedding is not just a day – it is a series of days, experiences and , most importantly, special moments. 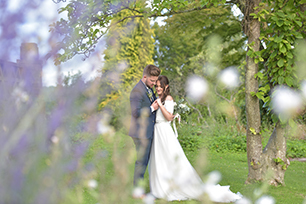 We have been capturing special moments for newlyweds since 2004 and have seen many different styles, venues weather challenges and delightful smiling faces along the way. 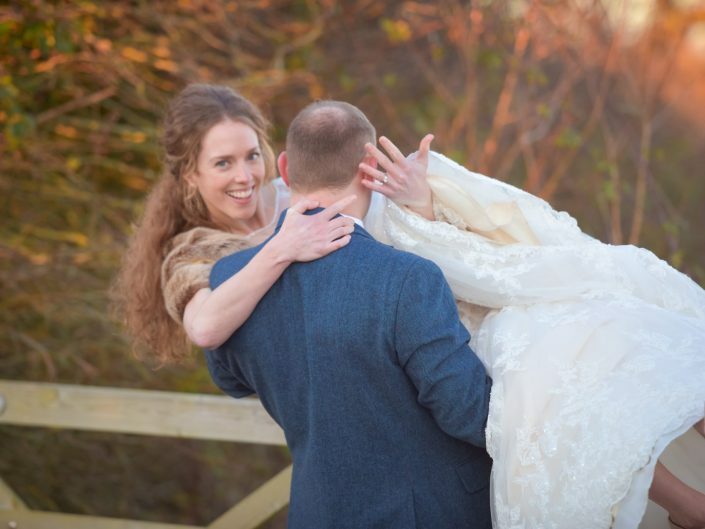 We photograph weddings from our base in Sussex using high resolution Nikon kit and are one of the only true ‘low light’ specialists in the UK. This means that churches, barns, winter and dimly lit venues are our playground! 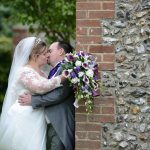 For your natural wedding photographers in Sussex, Surrey, Hampshire or anywhere in the UK then why not get in touch and let’s chat. 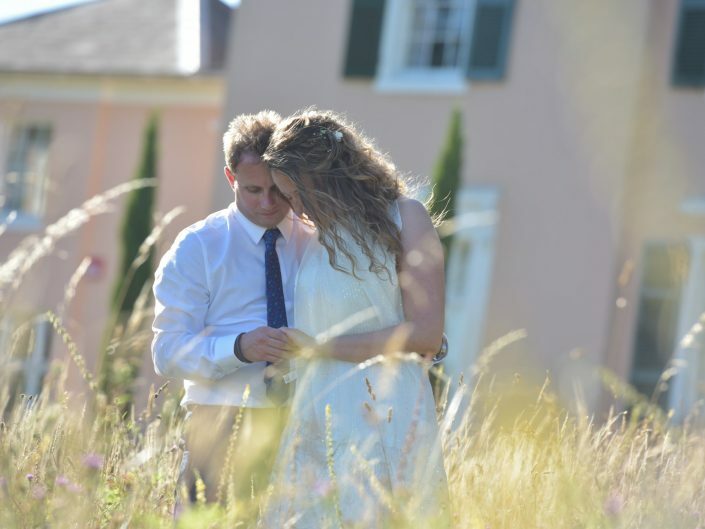 Getting married abroad? 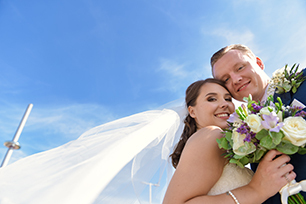 We also cover destination weddings overseas for less than you might think! 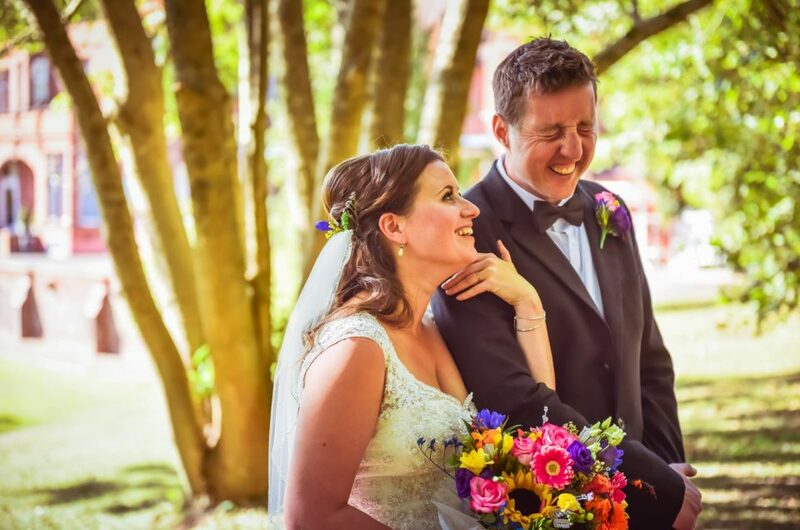 Your wedding photography will be captured as moments happen with little to no posing at all. We want you to feel relaxed…that’s the best way to show you at your best! 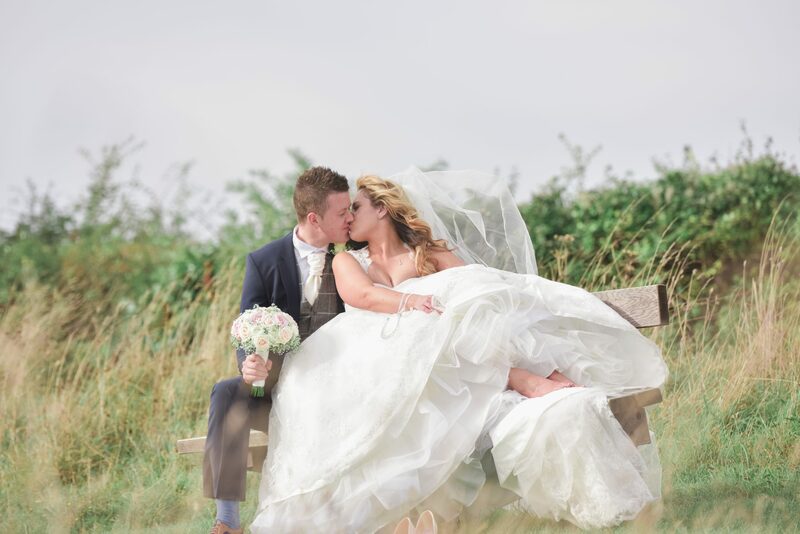 Finding the right light, the best backdrop and the perfect angle – added to the raw emotion of the moment – we create stunning images to treasure. That’s us mucking about on the beach in our home town! 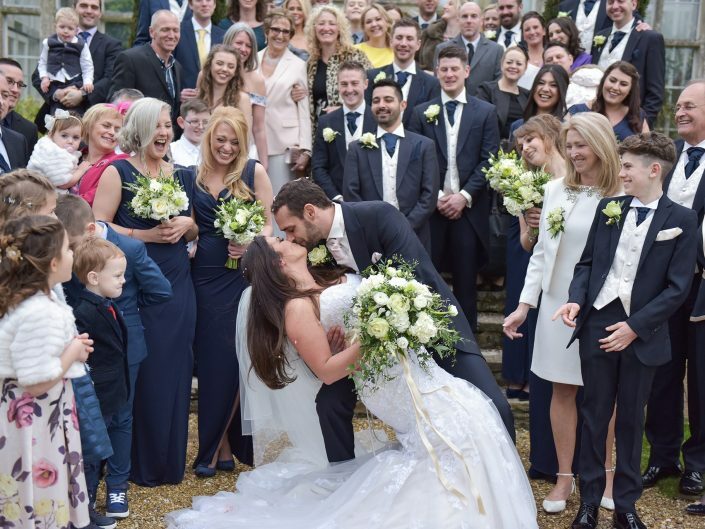 Rod married Bridal consultant Julie. 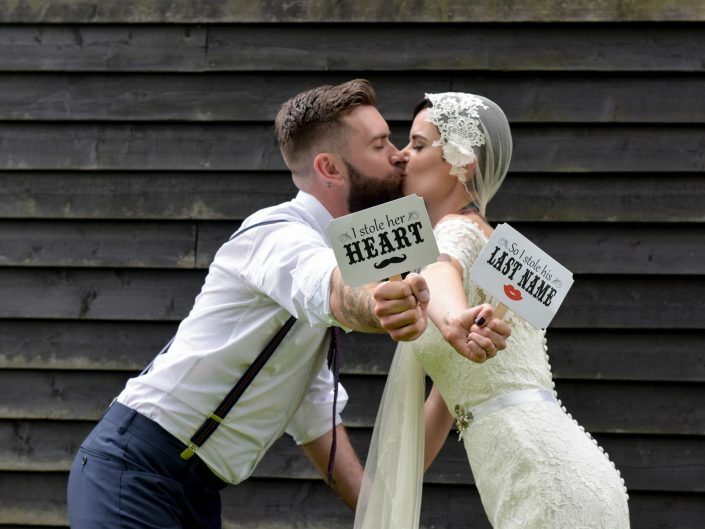 It was when they were trying to find someone for their own wedding photography then that they both realised that there was something missing, that little something extra…the wedding X-Factor!! 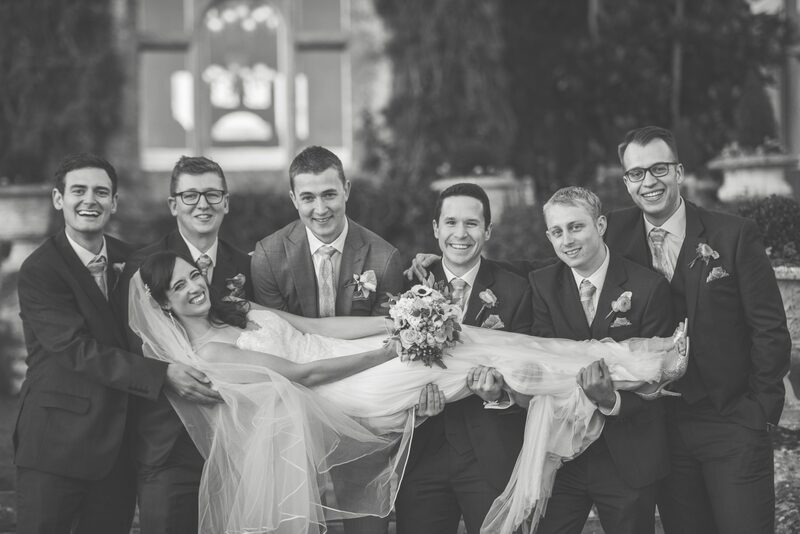 Fun, individual, enthusiastic and passionately devoted to weddings. Just a few of the comments that we get from clients. 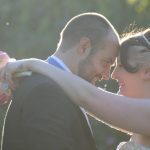 We truly enjoy what we do and treat each couples Big Day as if it were our own. From the very first meeting right through to planning and delivery of the final albums. 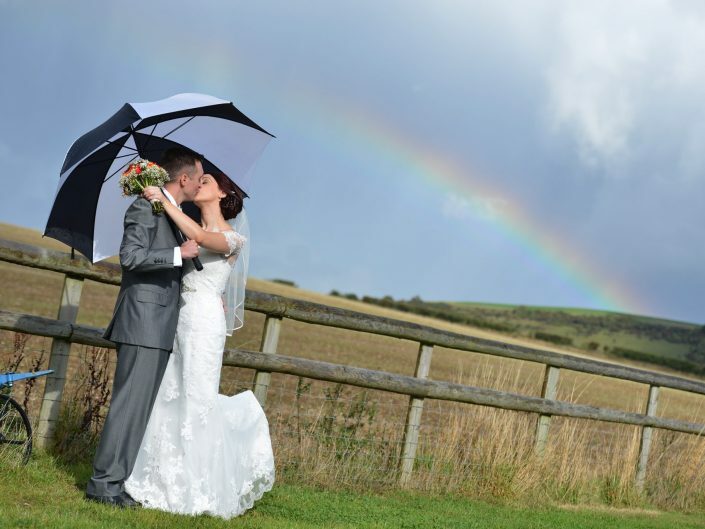 Lets get together over a nice cuppa and have a good old natter about your wedding plans. Want to see some shots of us at work? 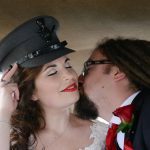 Rather than select just our favourite bits from a few weddings, we thought you might like to see the whole wedding! 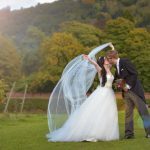 So, we have shot hundreds of weddings over many years in locations grand and small and inside and outside and over that time we have gathered lots of lovely insights into the wonderful world of weddings! 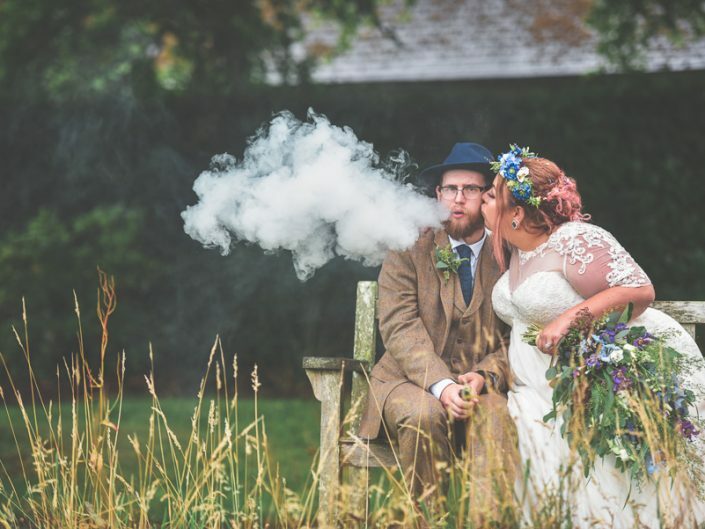 Whether they are ‘traditional, ‘vintage’, ‘quirky’, ‘relaxed’ or just plain ‘mental’ we love them all.
" 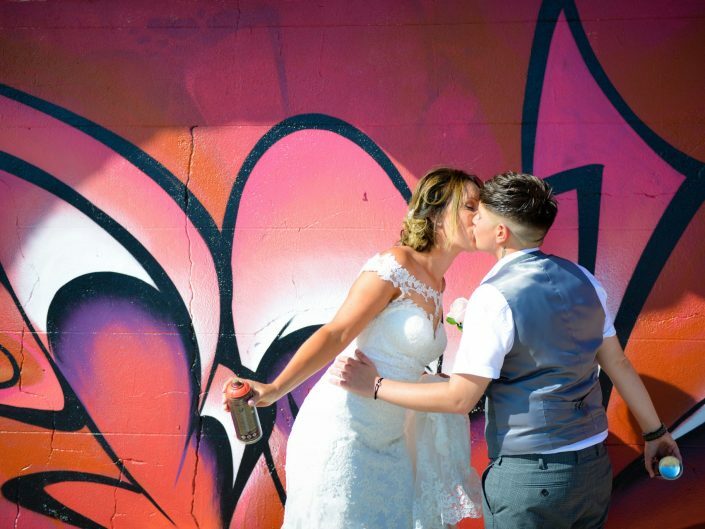 Thank you so much for capturing our day, you both went above and beyond! We have had endless complements from our guest about you, everyone loved you guys! Julie you were amazing in the morning and really helped keep me calm, thank you!!" Hey guys!! Hope you are both ok 🙂 We looked through the photos last night, they are amazing!!! Better than we could of ever imagined. 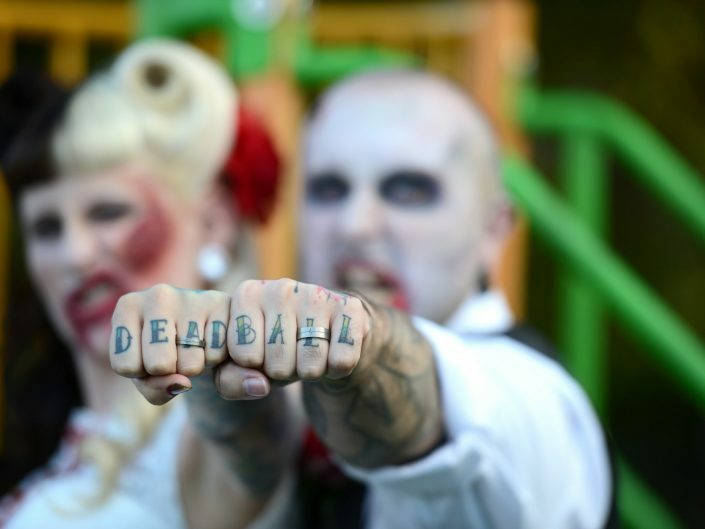 I love how the zombie ones have turned out!! Thank you both so so much for all your help and advice both leading up to the wedding and on the day itself. You are both absolutely brilliant and we can not recommend you highly enough. " Rod and Julie were fantastic. 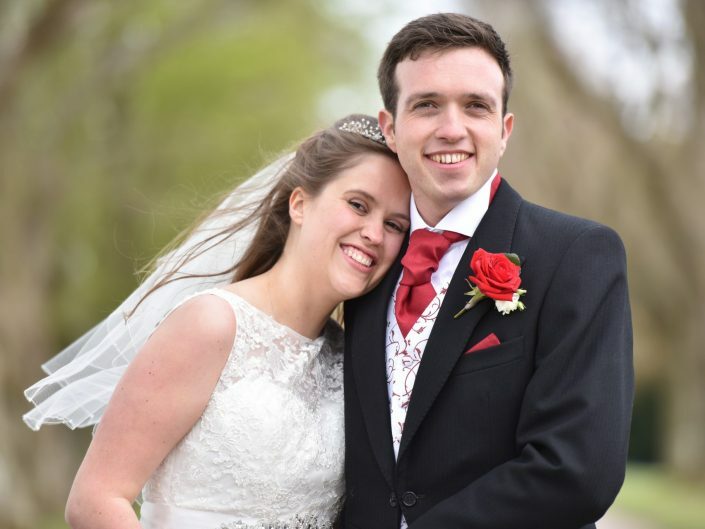 What a lovely couple who went above and beyond their roles as photographers to support us on the day and take creative and requested pictures. The whole wedding reception said to me how nice and great Rod and Julie were. It was important to me to capture pictures of my grandparents and Rod got every single picture with my grandparents I could possibly want. 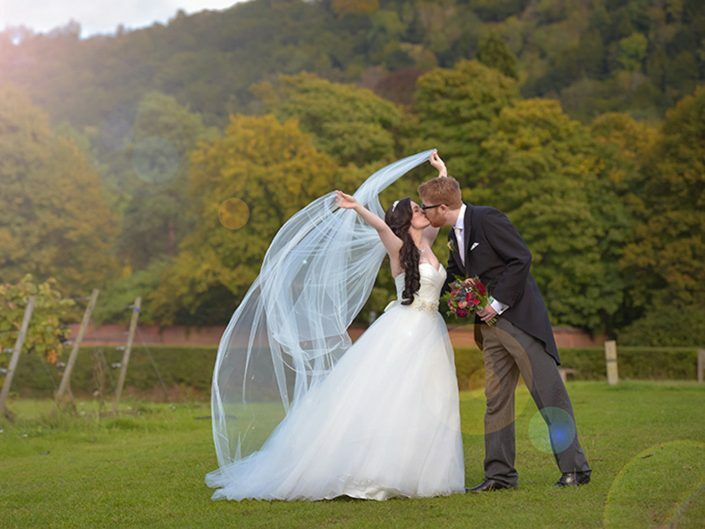 Thank you so much and I could not think of a nicer couple to have captured our special day." 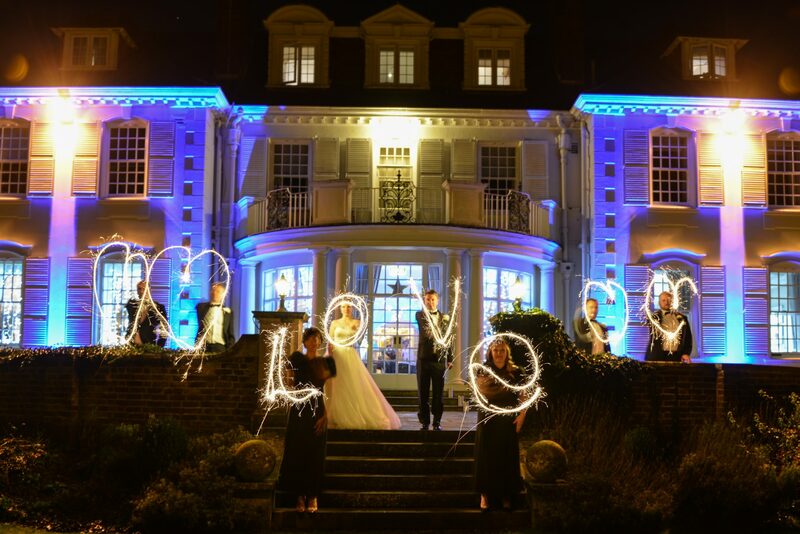 We would love to hear all about your special plans and hope that we can help you to not only capture them forever but to work with you to make them come true.